Johor Crown Prince Tunku Ismail Ibni Sultan Ibrahim (TMJ) is no stranger on voicing his opinions on the federal government and their ongoing activities. The same applies to Prime Minister Tun Dr Mahathir Mohamad’s opinions on the royalties of Malaysia. Yesterday, the Prime Minister straightforwardly said TMJ is free to voice his opinions like any other citizens if his comments are not seditious. If he does steps over the line, Tun M claims he would take action against him. Additionally, Tun M reminded TMJ that the latter is not above the law, although he is a royalty. The Prime Minister further stated the fact that TMJ is a citizen and nothing more. In fact, Johor has a special status compared to the other Malaysian states, such as having own power over land and water, and personal Royal Johor Military Force (which protects the royal family and can never be disbanded). Naturally, Johorians should support their rulers. 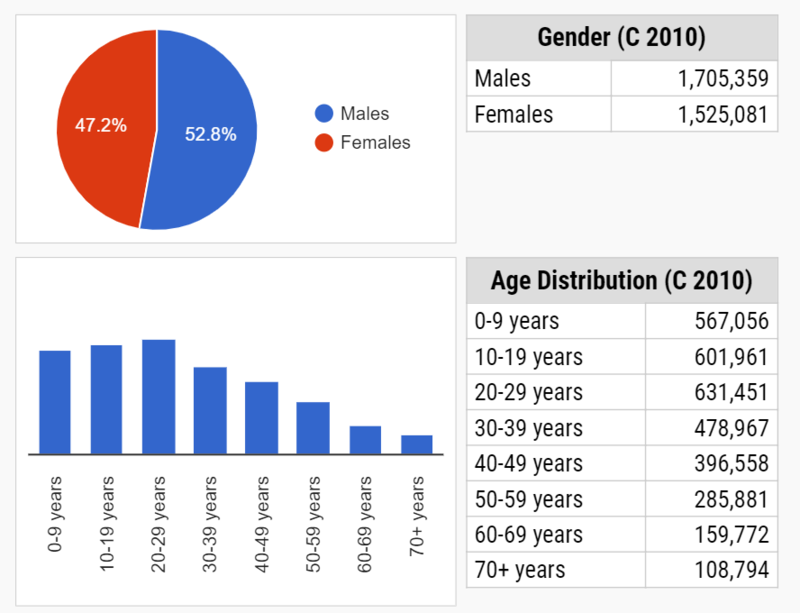 The Johor population are respectively categorized as below, based on age, ethnicity, and gender. 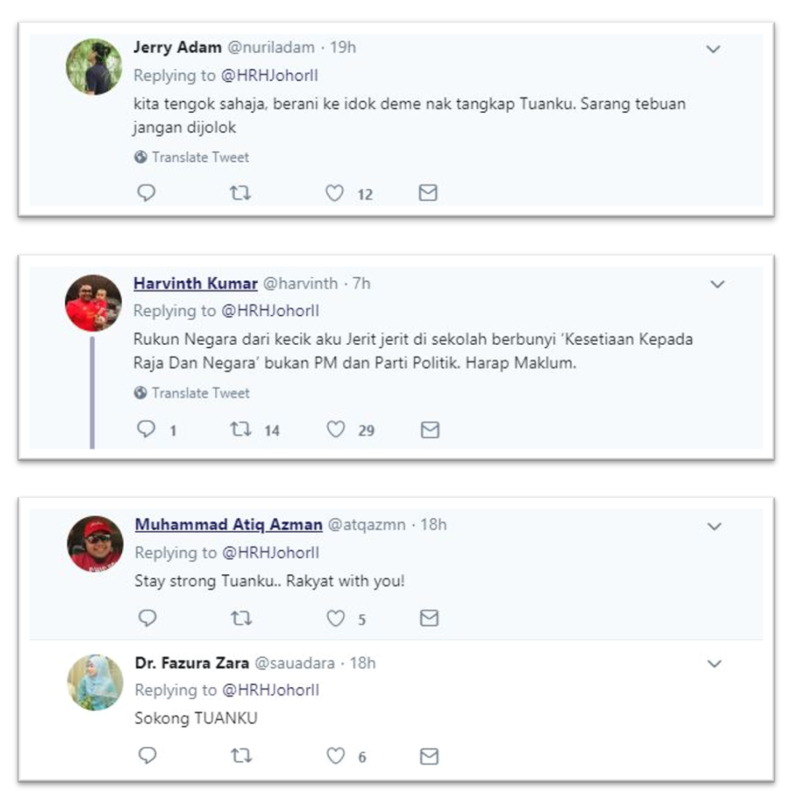 Moreover, the people’s support is reflected in the responses gathered from TMJ’s tweets. This is not Tun M’s first rodeo with the royalties of Malaysia. During his first tenure, the 1993 amendments to the Constitutions of Malaysia was passed in the Dewan Rakyat, thus removing the legal immunity of the royalty. With the Rome Statute and ICERD further decaying the ties between Johor royalties and the federal government, it does not seem like they will make amends anytime soon.